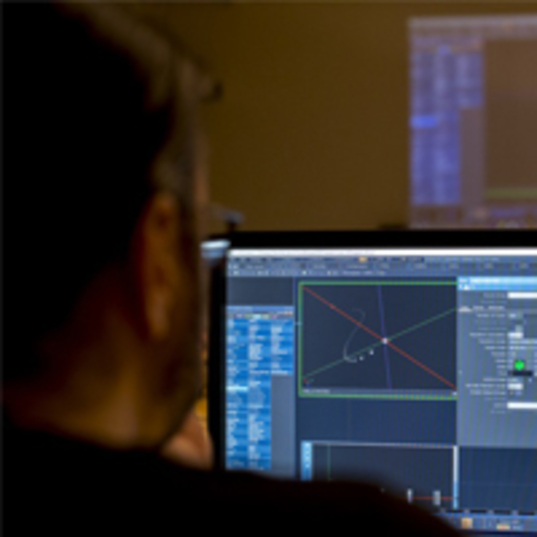 12-hour long workshop introducing participants to the basics of creating interactive visuals with TouchDesigner. IMPORTANT ! If you’re registering with the Artist Rate : please enter the code we sent you by email when confirming your artist rate request, in the related area below to apply the reduction. To request the artist rate, please send us a link to your portfolio or artist CV at [email protected] before registering. Once confirmed, we will send you a promo code in the next 24-48 business hours.